This Valve spring made by ITMS is a direct replacement in a BA, BF and FG & FGX XR6 turbo or F6. This spring will drop straight in using your original retainer and collets. 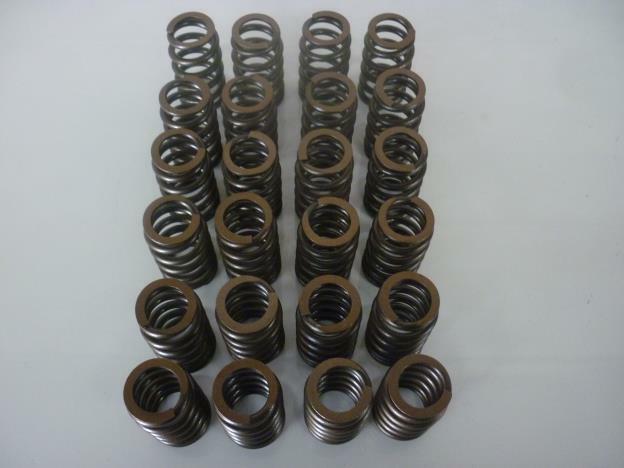 Using the correct valve spring is very important as poor valve springs will effect engine power, idle quality and not to mention premature ware on valve components. 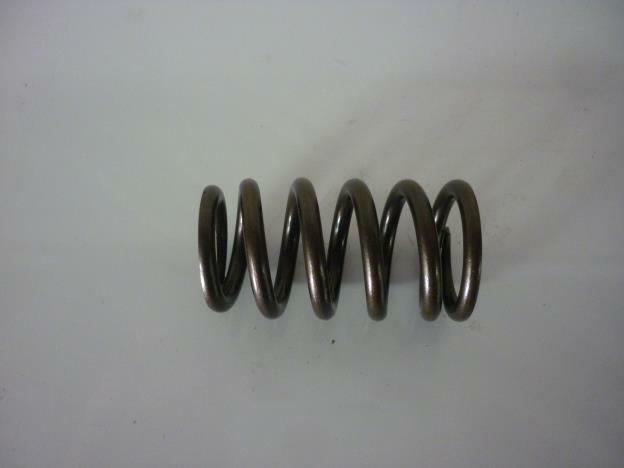 This spring is designed to use with std cams and will cope with up to .500 lift.